At the 2015 Tokyo Game Show, developer 5pb. has unveiled a new trailer for the upcoming game Punch Line. The game is based upon the popular anime of the same name. The trailer shows us some of the cast, as well as introduces us to the story. It’s all in Japanese, though, so if you aren’t familiar with the series already, good luck understanding it. You can check out the video for yourself below. 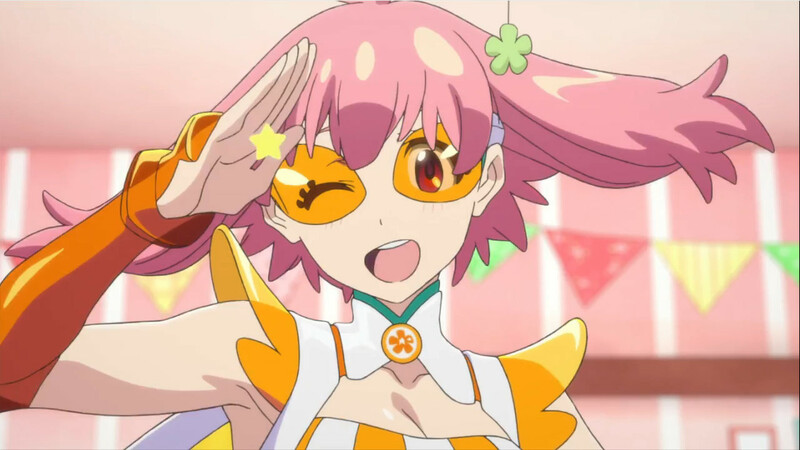 Punch Line will be out for the PlayStation 4 and PlayStation Vita sometime this Winter in Japan. There is no news yet on whether it will receive a localization.